Offering you a range to fit your budget and taste preference. 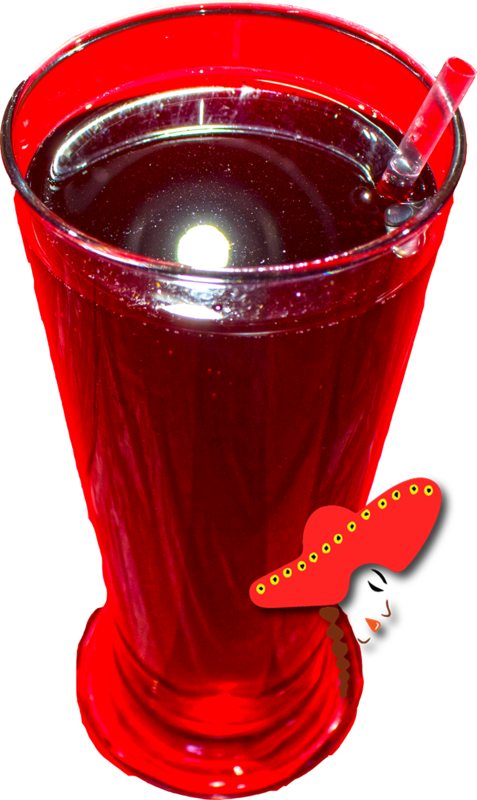 Linda's Mexican food prepares their agua de jamaica with premium hibiscus leaves; & cane sugar. I love this place. They have beer on draft and bottle, rockstars and monster. Horchata, jamaica, pineapple juice, carrot juice and plenty of sodas and snapples plus a fountain Coke machine.